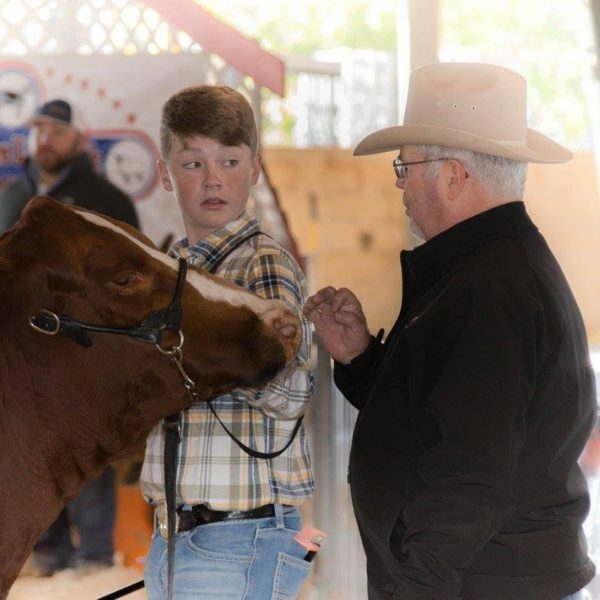 2019 Fundraiser: Please Join Us! 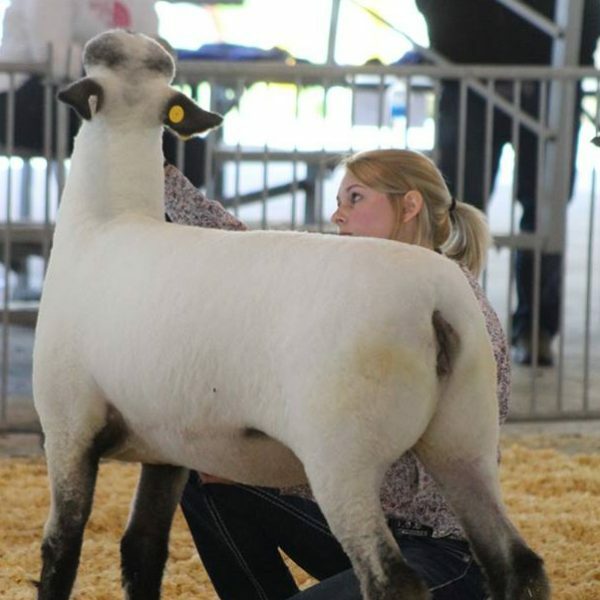 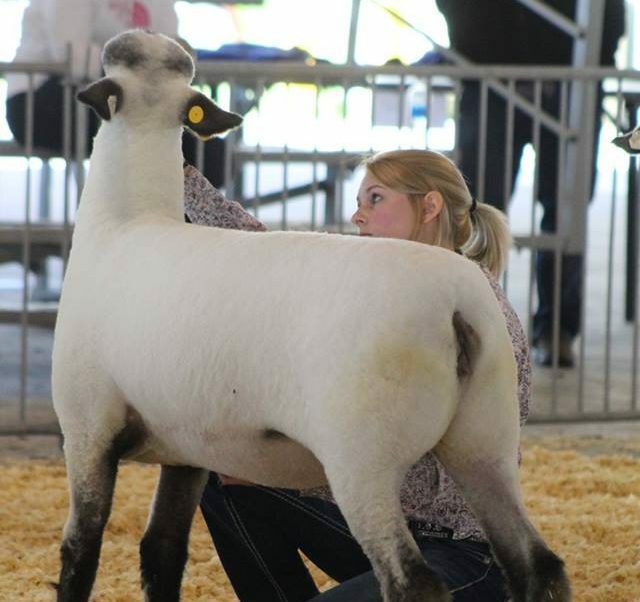 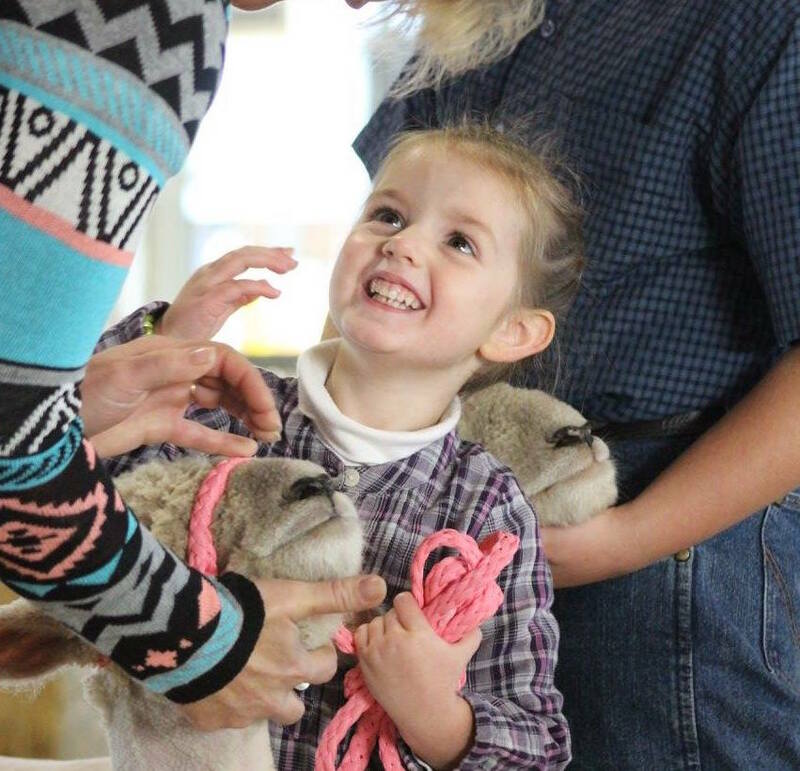 Interested in finding out more about Delaware Livestock exposition? 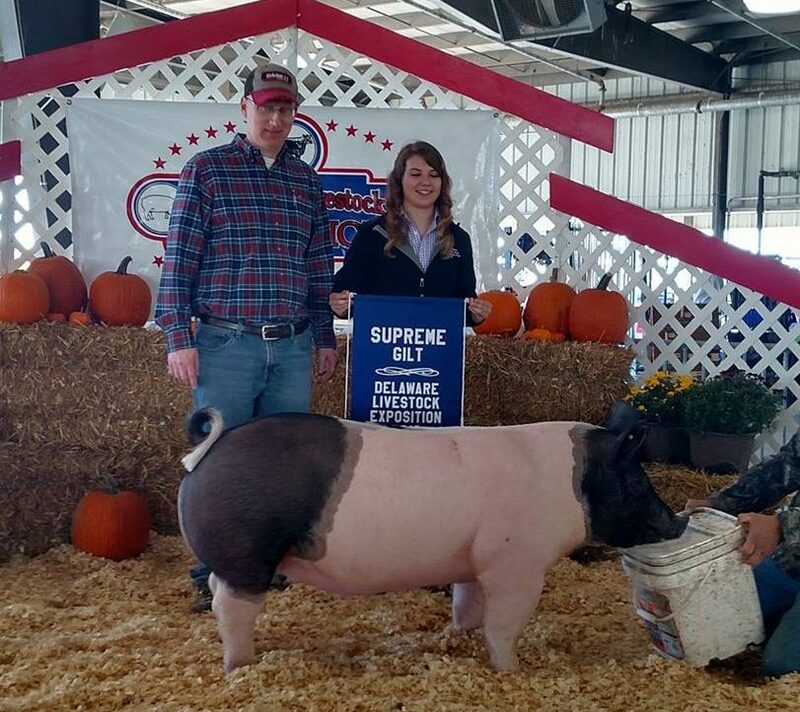 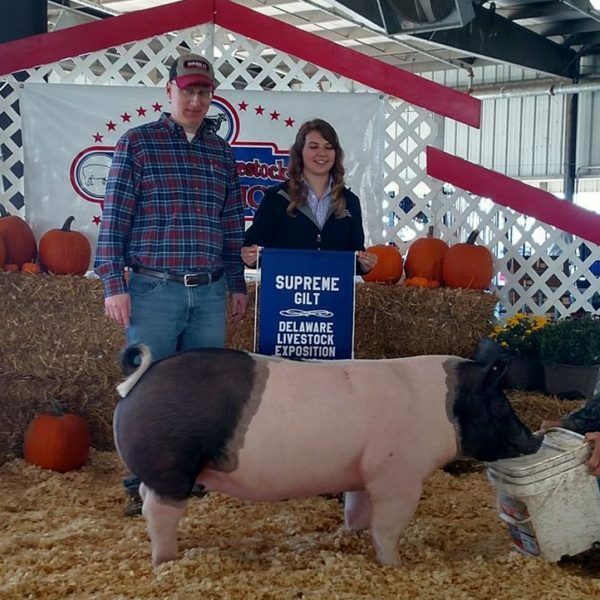 Delaware Livestock Exposition is a 2 day event being held on Oct 14-15, 2017 at the Delaware State Fairgrounds in Harrington, Delaware.This event offers classes for showmanship and breeding livestock, including cattle, sheep, pigs and goats. 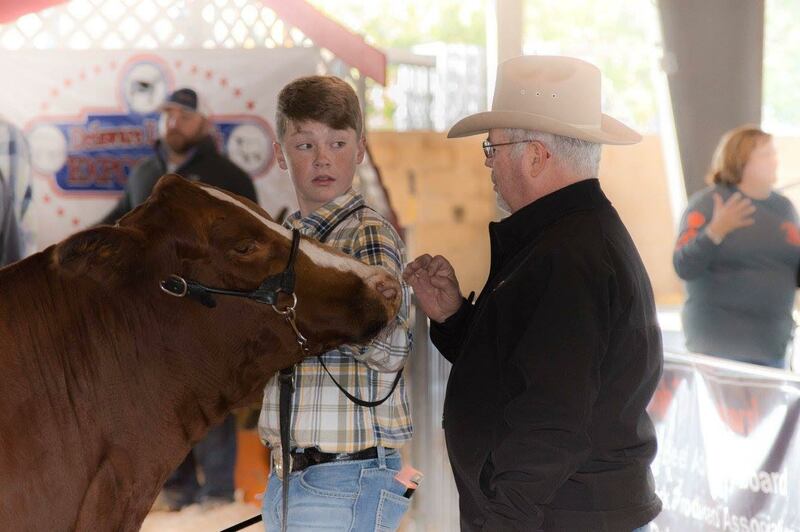 Something new for 2017, a prospect calf division will be offered.